For the Degassing and filtration of the molten Aluninium and its alloys. Reduce the bubble and impurities in liquid aluminium. 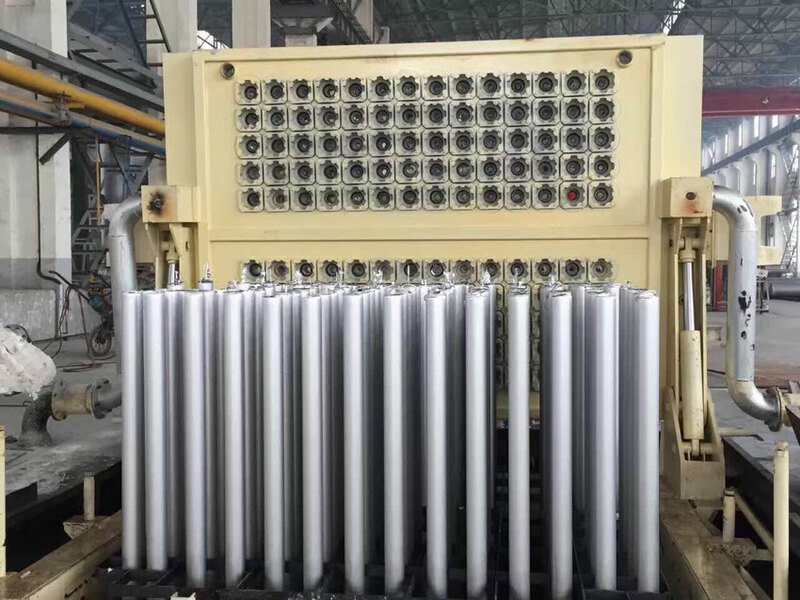 Deal with indoor using a rotor degassing, in the formation of convection in the cabinet, make the small bubbles in the liquid aluminum can be fully spread. The contact area increases the bubble and liquid aluminum. Static shielding aluminum liquid fluctuation, temperature compensation. Online Degassing Unit cabinet adopted hermetic design at the same time, put an end to the outside air to enter and cause secondary pollution. The degassing efficiency of equipment was improved greatly. precision is high, easy to use. of the rotor, rotary spray part and heater parts can improve alone, maximize the convenient maintenance operations.